THERE is a magic book for everyone: that's renowned author Jackie French's promise to all young children. 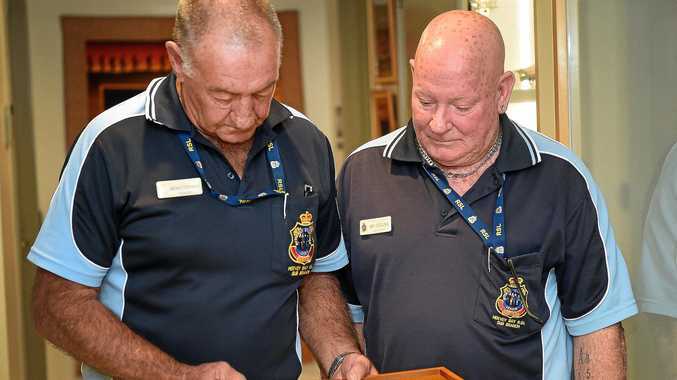 The best-selling author of 140 books who was announced the Australian Children's Laureate for 2014 -15 made a visit to Fraser Coast Anglican College on Wednesday to encourage youngsters to take up reading. "Every time I go into a school, I ask who's bored with reading, and at least 40% of their arms go up," she said. "I'm here to convince the kids that there's a magic book for everyone." Mrs French, who is dyslexic, is challenging kids to find their magic book. "The magic book is the power that makes you realise the joy of reading and makes you read again and again. "I'm giving kids hints on how to find it and made a bet with them that if they can't find it, I'll give them $5," Mrs French said. MRI research in the past two years suggests that every book a young person reads makes their brain bigger. "A book gives kids the tools to create their future and the country's future. "Don't just take one book out of the library, browse and once you find one book that you like, someone would suggest other books you may enjoy," Mrs French said. She said she was most grateful to the educators and the people who work with kids. 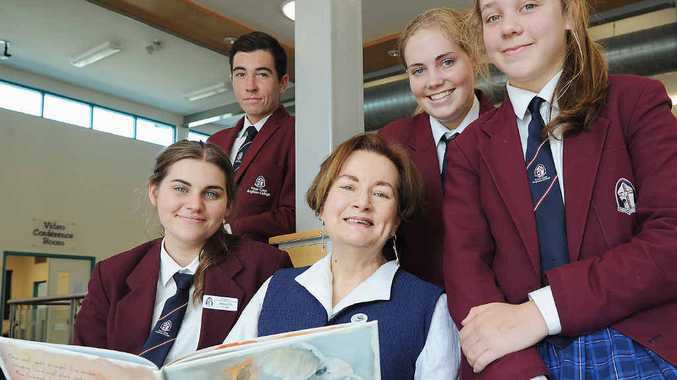 "In the six months I've been a laureate, I've had the privilege of meeting the most extraordinary people doing the most wonderful things for kids," Mrs French said. "I've met at least 10,000 inspiring people. And that's the most wonderful thing about being a laureate."